The International Powered Access Federation (IPAF) has made a senior management appointment to head up its global Technical & Safety department. Andrew Delahunt will join from a major global Mobile Elevating Work Platform (MEWP) manufacturer, where he is currently the Worldwide Safety and Homologation Manager. Andrew will be based in IPAF’s office in Basel, Switzerland, and will take up the post from January 2018. Andrew can count upon a wealth of experience in the powered access industry, having worked for his current employer since 2011, first as Product Safety Manager for Asia based in his native Australia before moving to the company’s head office in France to take up his most recent role in early 2015. 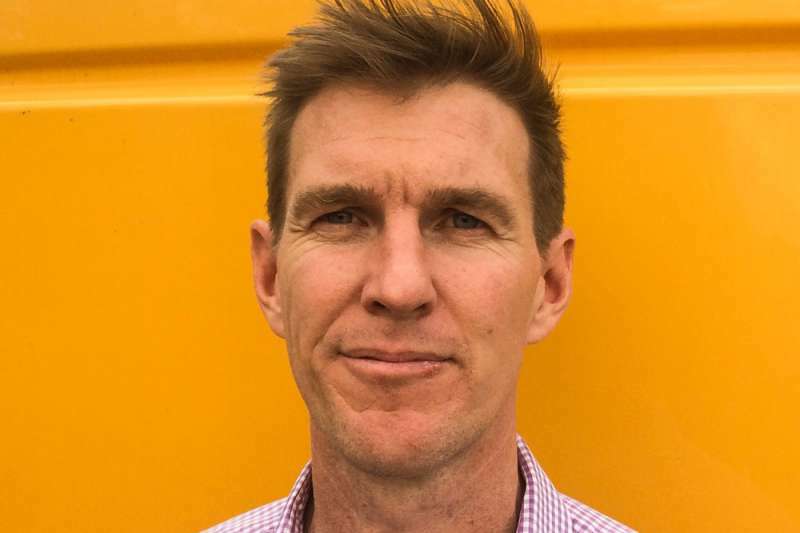 Prior to that he spent more than a decade as an engineer working for Kenworth Trucks and Volgren Australia in Melbourne, having graduated with a B.Eng in Engineering Design from RMIT University in the city in 1999. Tim Whiteman, CEO of IPAF, says: “We are delighted to announce Andrew’s appointment, following an exhaustive recruitment process using CSG, a global recruitment agency, to source the best talent for the role. CSG undertook a full search of the market, identifying and headhunting potential individuals for the position. This resulted in Andrew being introduced to IPAF, and after an extensive interview process he was selected for the role. “IPAF is a global leader on safety and the go-to organisation in the powered access industry when it comes to technical guidance and developing and interpreting new safety standards. It was vital to appoint the right person to this role to ensure our members continue to be heard and have influence when it comes to setting technical and safety standards around the globe. “Once Andrew takes up the role, IPAF’s Technical & Safety Department will again be fully staffed and will continue to provide an invaluable resource to members and to support IPAF in its ongoing mission to ensure powered access is as safe and effective as it can possibly be.